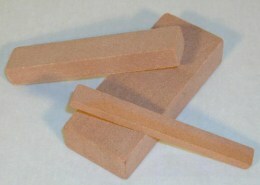 Sharpening stones (also named grindstones or whetstones) are used for sharpening cutting tools. 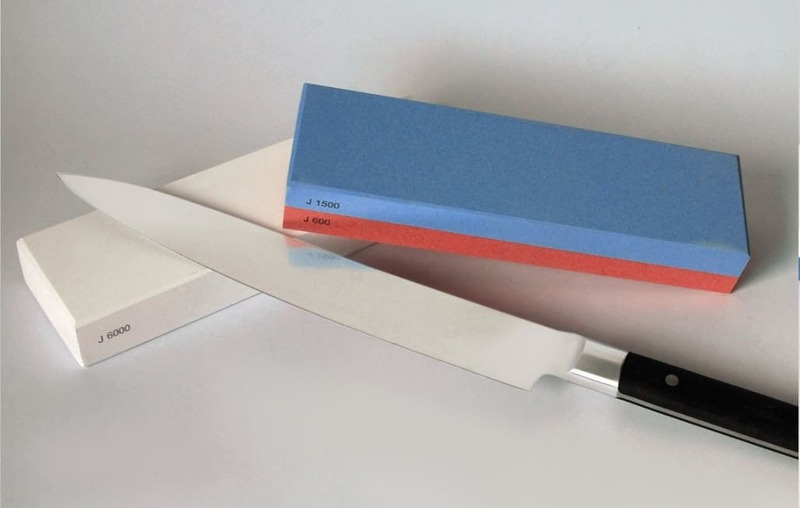 A major application is the fine grinding or fine sharpening of tool blades such as the cutting edge of a knife (sharpened part of the blade). 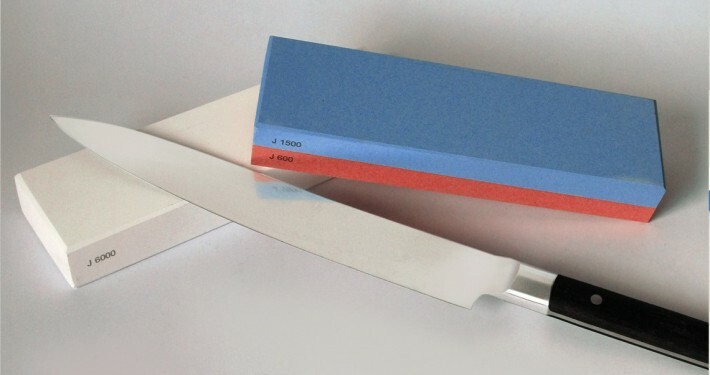 Therefore, our sharpening stones differ in shape, composition and dimensions depending on the application. 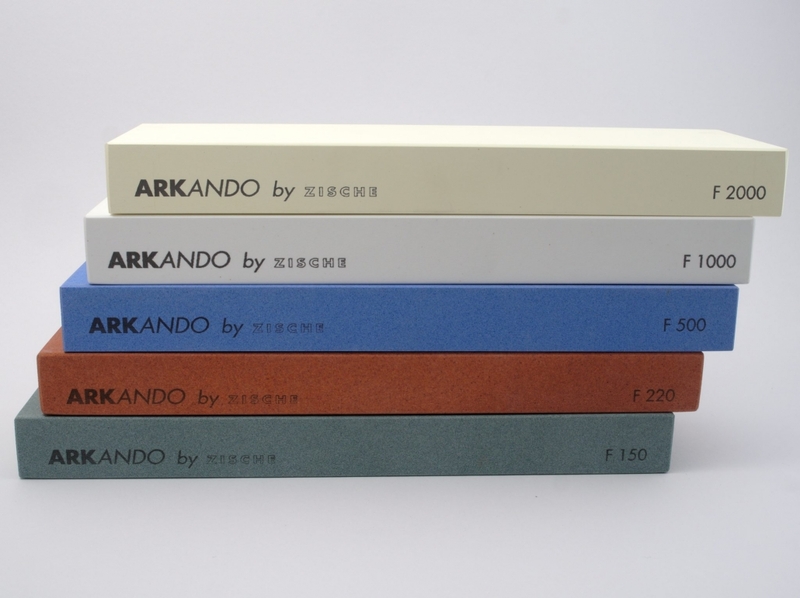 We supply renowned manufacturers of kitchen knives and woodworking tools with our sharpening stones. 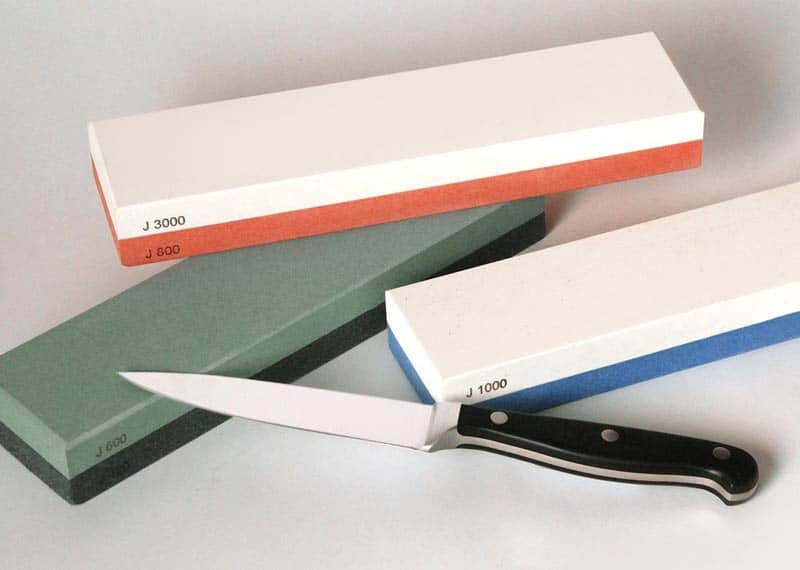 In its most recent test of sharpening stones for kitchen knives, Stiftung Warentest rated our whetstone as “good”. 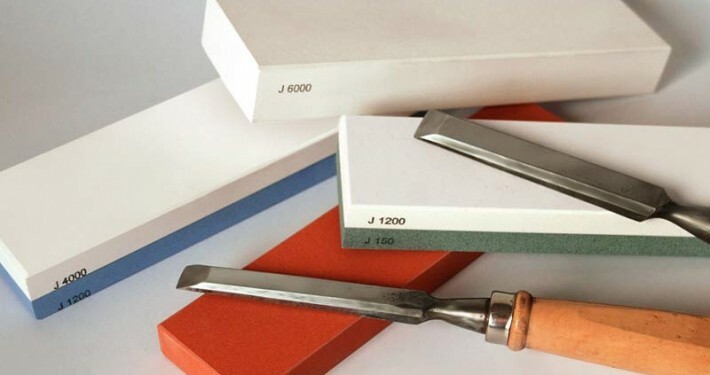 With our sharpening stones, you benefit from our many years of experience, product knowledge and our high quality control standards. 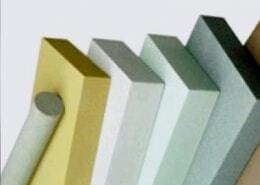 We design the optimal whetstone for your application. 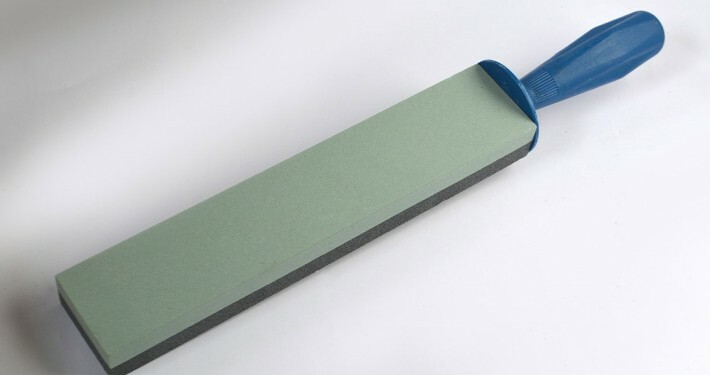 We manufacture sharpening stones (grindstones, whetstones, water stones, oil stones, etc.) 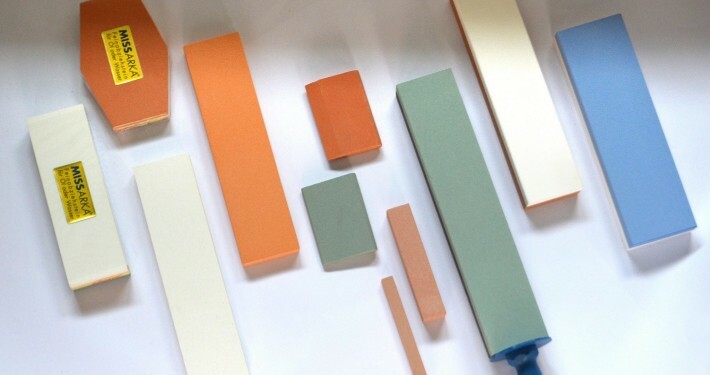 made of aluminium oxide / corundum or silicon carbide for you. 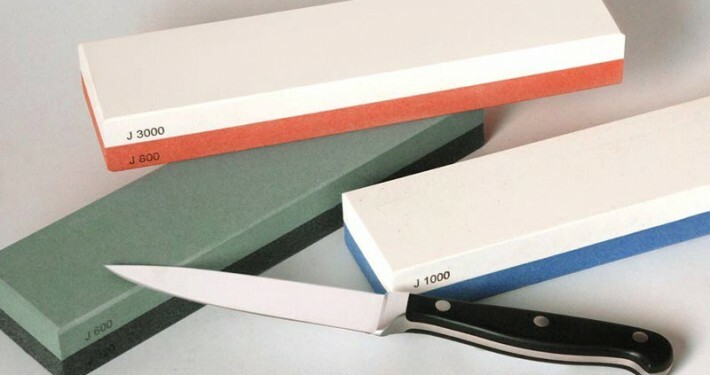 We manufacture sharpening stones in the dimensions and shapes you require (bench stones and shaped stones such as hollow chisel stones, multi-shaped stones and knife shaped stones), in the appropriate specification (grain size and bond), printed with your logo or a print of your choice and according to your individual packaging requirements. 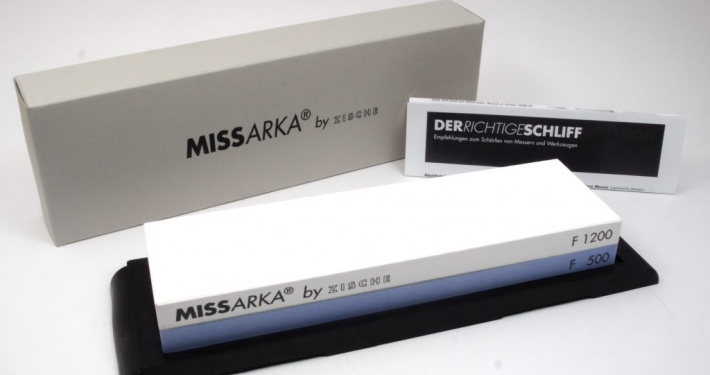 You may get both from us sharpening stones of our brands Missarka®, Silifix® and Arkando as well as sharpening stones in your own brand as private label manufacturer. 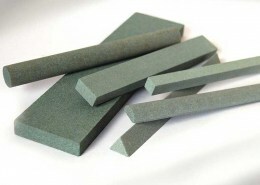 The sharpening stones consist of synthetically produced crystals. 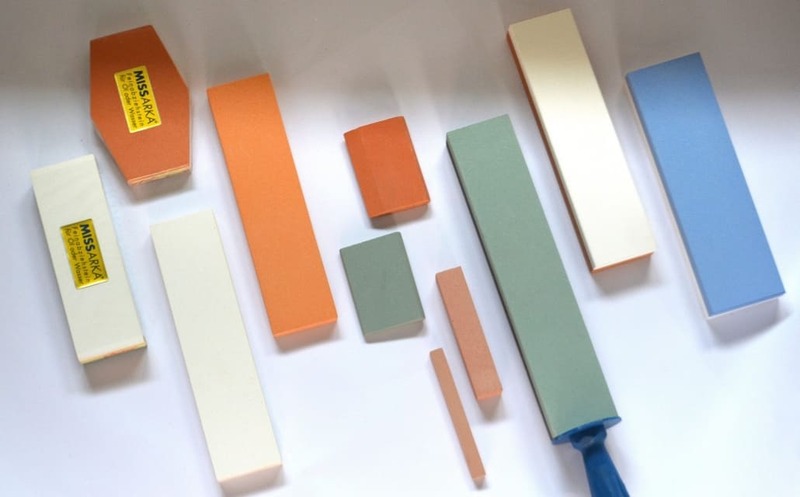 The abrasive grains used are aluminium oxide / corundum (white aluminium oxide) and silicon carbide. 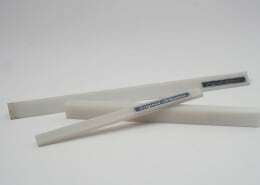 Corundum is the crystalline form of the ceramic oxide aluminium oxide (Al 2 O 3). 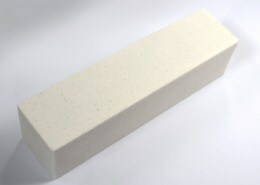 The white aluminium oxide is very hard and extremely splintery and is therefore very suitable as an abrasive. The stones are fired at 1,350 degrees Celsius and contain no organic substances. 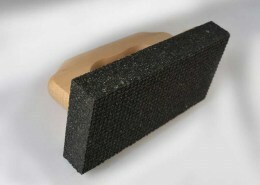 The combination stones are assembled from 2 parts and glued with a 2-component adhesive or both sharpening sides are pressed in one piece. 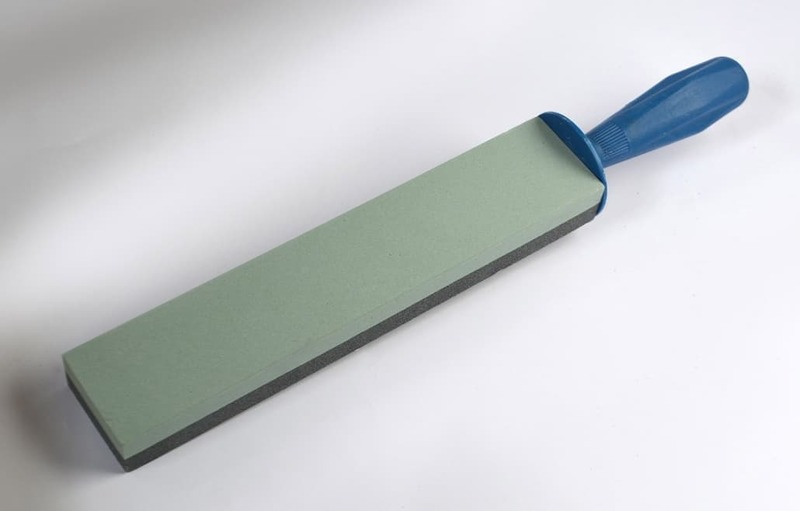 The sharpening stones can be used either with water or with oil. However, after using oil it is no longer possible to use them with water afterwards. 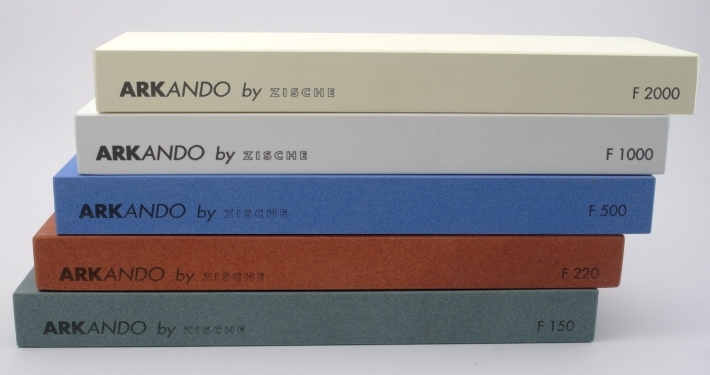 Further instructions for use and more information on the various grain types and bonds can be found in our grinding knowledge section. ARE YOU LOOKING FOR SHARPENING STONES? 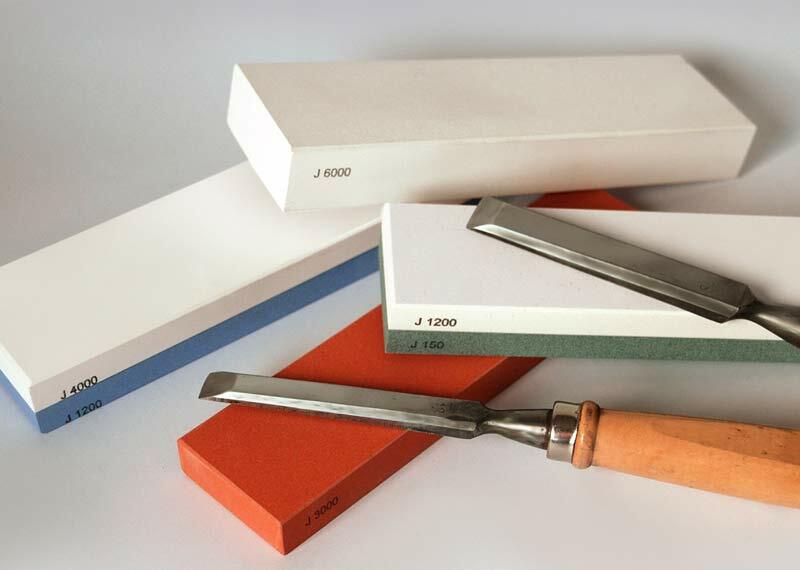 Are you looking for the right sharpening stones for your application or do you have individual questions about grinding? Contact us now by phone, e-mail or contact form – we will be pleased to help you! We analyse your grinding tools – free of charge! At your request, we examine your existing grinding tools free of charge using three different measuring methods: modulus of elasticity (Young’s modulus), Zeiss-Mackensen method and HZ-Rockwell. With the results of the analysis, we are able to make statements about the suitability of the grinding tools for your grinding process and optimize their composition. 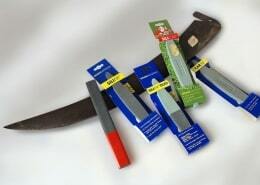 As a manufacturer of grinding tools since 1862, Zische Schleifwerkzeuge is a family business that stands for high-quality products and competent advice. We develop tailor-made solutions for you and help you to find the right grinding tool for your application.